Caroline has been working as a nanny for 13 years. She is very kind-hearted and affectionate with children. Caroline has been responsible for looking after children from the age of eight months until they enter kindergarten or primary school. She was involved in intellectual development through recognized educational methods such as Montessori Method (learning reading, motor skills, language skills). 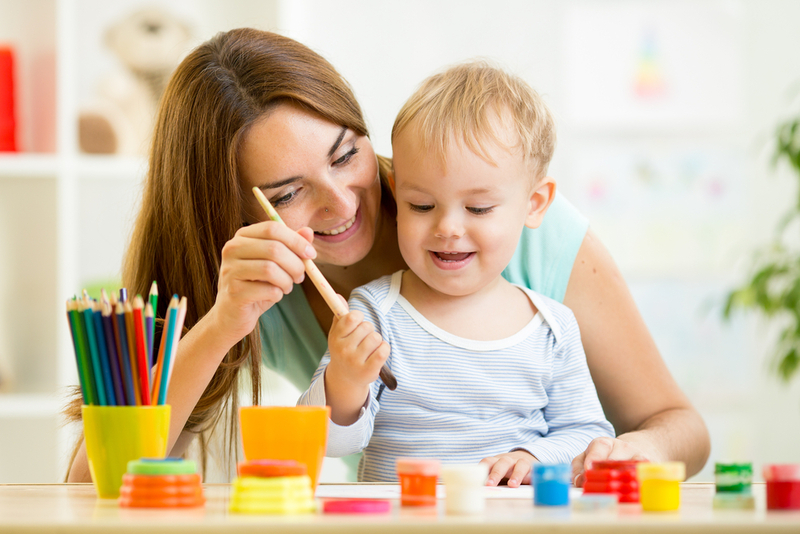 Caroline is a trusted nanny and has excellent references from former employers. Sarah has been a governess for over 9 years. She worked in France and Switzerland for 6 years where she cared for lovely twin girls and travelled with the family. She retuned to the UK and started working for a Russian family with 3 children based in Central London. Sarah holds a First Aid Certificate. In 2012 she obtained a degree in childcare. At the moment, she is looking for a long-term position in the UK or abroad. Stephanie is a reliable maternity nurse with superb references. She has worked for numerous private families since receiving her qualification as a maternity nurse. Stephanie can provide advice about nutrition for babies and toddlers. She finishes the assignment on 20 November and will be available for either a temporary or permanent positions. 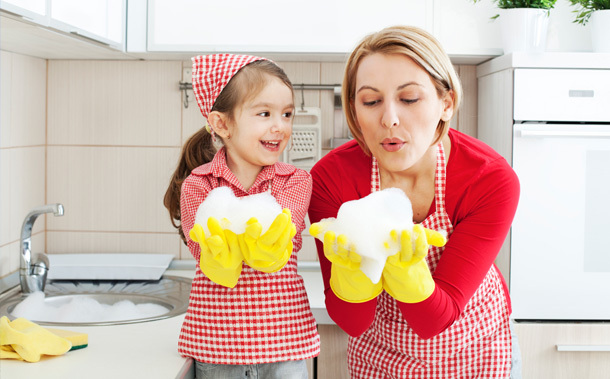 Maria has been a sole charge nanny / housekeeper since 2001. For the last 8 years she has been employed by a family based in the English countryside where she looks after 2 lovely boys and is in charge of housekeeping and laundry in a 4-bedroom house. Previously, Maria, worked for a private family in Spain where she had the opportunity to learn Spanish. Maria is available immediately and is seeking a full-time position where she could stay for a longer term. ​Lyndsey has worked as tutor for private families for 11 years. She is bilingual, French and English speaking. Lyndsey knows how to use the perfect approach and the best method to teach any child. She is dynamic, sweet and respectful with children, and adapts the program depending on the child’s age, level and skills. Lyndsey is available immediately for either part-time or full-time positions in the UK and abroad. ​Marie-Hélène is a French Nannyr with 15 years of experience. She works for private families and cares for children of any age. Families contact her and ask her to look after their children over weekends or evenings when the parents are busy or away. Marie-Halène holds a first aid certificate. She is available to start immediately.